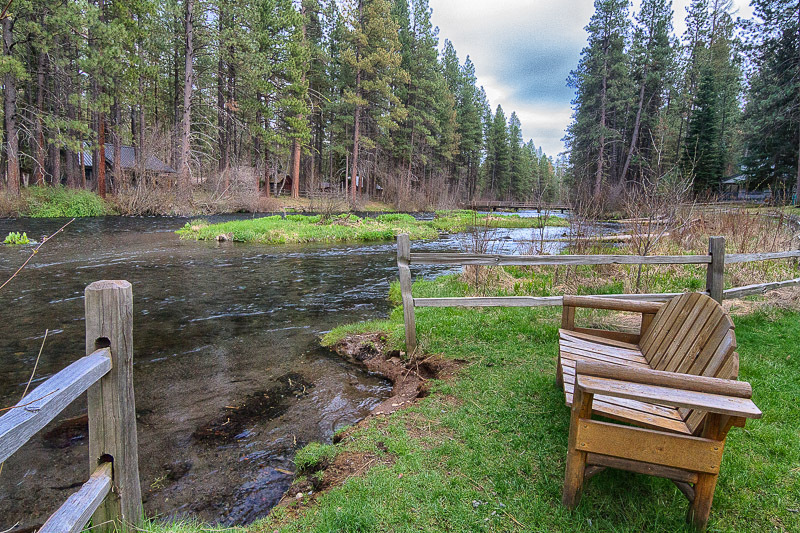 Most people haven’t heard of Camp Sherman, a well-kept secret nestled alongside the Metolius River as it winds through Central Oregon. 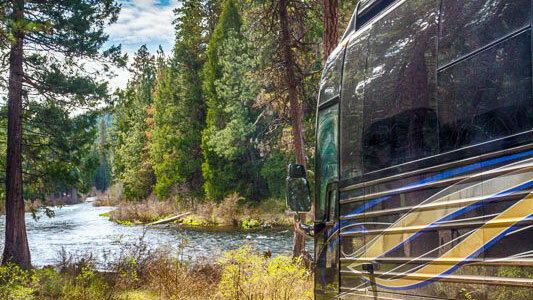 And we imagine those people who do frequent this picturesque locale like it that way. 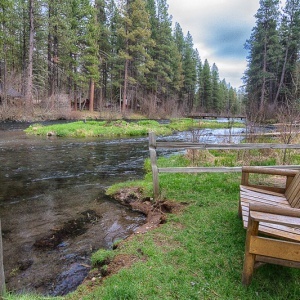 Majestic views, a slower pace, challenging fly fishing and gorgeous hiking trails all come together to create the perfect spot to relax and create true quality time. 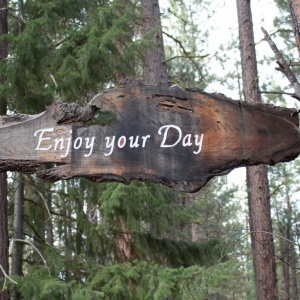 Far from the hustle and bustle of the day-to-day, Camp Sherman offers all sorts of accommodations, from places to park your Marathon creek side to cabins in all shades of rustic through luxurious for extended family stay to dispersed camping for those seeking a truly rugged adventure. 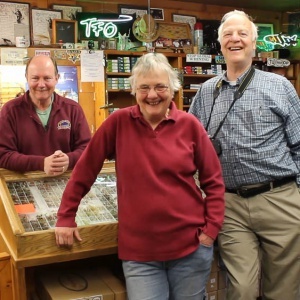 Of course, one gem of this quiet community is Roger White, owner of Camp Sherman Store and expert of everything Metolius. Ask his where to stay, dine, fish, hike, fly a kite or anything else and he’ll have your answer. 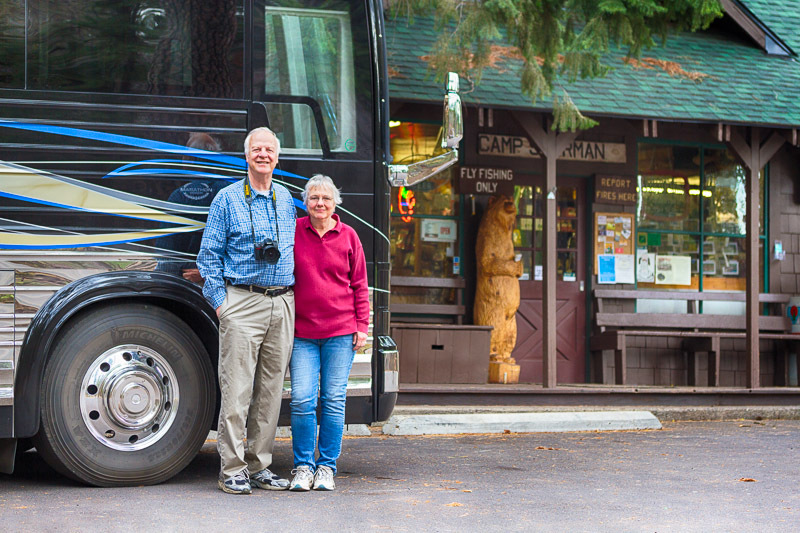 During our visit to the area, he directed us to Cold Springs Resort with its gorgeous views and creek side camping, as well as steering us toward the Kokanee Café with its rustic charm, exquisite food and extensive wine list. Roger also recommended trips to Jack Creek and Canyon Creek, two stunning places overflowing with natural appeal and photo potential. Of course, we recommend the Wizard Falls Fish Hatchery. You can learn more about it here. 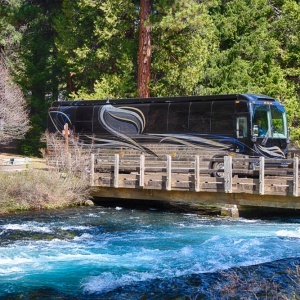 However for those more accustomed to using technology to plan their trips, simply visit the Camp Sherman Chamber of Commerce website found at metoliusriver.com. A one-stop shop that’s easy to navigate, you can plan with ease. 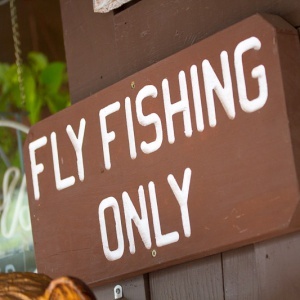 However, no matter how you plot your trip and for when, be sure to stop in to Roger’s store and fly shop. 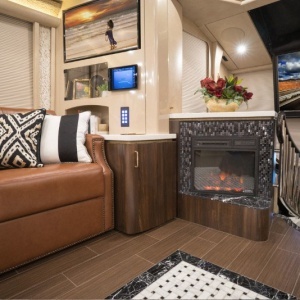 With the best customer service, more gourmet food than you’d expect, plenty of wine and beer choices, and a seemingly endless list of incidentals at hand, you’ll be glad you stopped by. While you’re there, be sure to grab some burgers; long-time Marathon coach owner Alice Nelson highly recommends them. Want to know more? Check out her culinary adventure here.